The first humans in Britain could walk to Europe over the dry land and shared their space with mammoths and sabre-toothed cats. Using stone tools and fire, humans gained the upper hand. Over thousands of years, they made homes, began farming crops and animals and learned to use metal. 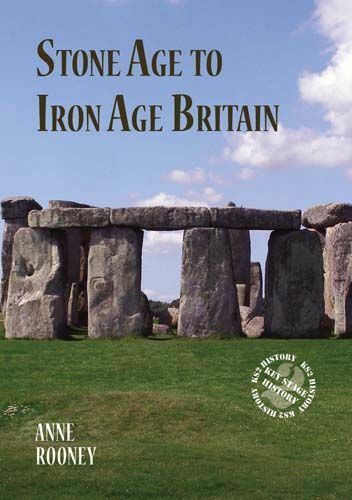 They laid the foundations of modern Britain.